As 2011 draws to a close we send greetings to our supporters and activists at home and abroad. We salute the dedication and enthusiasm shown by all during the past year. It has been a difficult year for Republicans, we have seen ever increasing levels of harassment of our activists on both sides of the border. This has extended beyond the targeting of individuals and is now being used as a tool of coercion against extended families and whole communities. The true nature of the six county state has been revealed as in the past year it has reverted to type. We have witnessed the reintroduction of the supergrass trial, political policing, sectarian marches and the criminalising of Republican POWs. The 32CSM salutes the courage of the POWs in both Maghaberry and Portlaoise in the past year. An agreement that was signed in good faith by the POWs was reneged on by the prison service, but it is the British government and their accomplices at Stormont who bare the ultimate responsibility for the ongoing crisis. We call on them to recognise the agreement and to end the degrading and unnecessary strip searches. We send greetings and solidarity to Marian Price, interned once again in a British gaol. Marian’s case should not be of interest only to republicans but to all who profess a concern for human rights and justice. The 32CSM will step up and expand our campaign in 2012 to highlight this blatant disregard for Marian’s human rights. We will not stop until she is back with her family and comrades. The economic situation in Ireland has not only deteriorated in the past year it has exposed the fundamental contradiction in Capitalism and those who adhere to it in this country. Whilst the majority are told to shoulder the burden of the few, those who exploit and betray the working class remain immune. 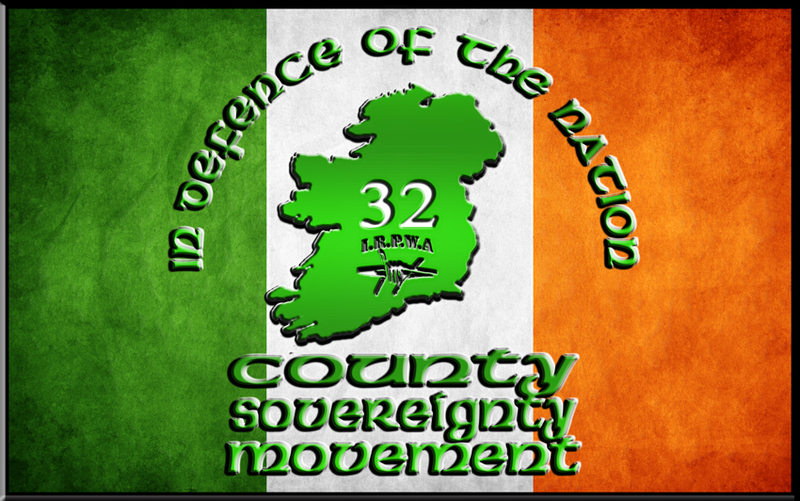 The 32CSM has laid out the framework for a new Ireland, sovereign politically, economically and socially on the basis that it is the people of Ireland who must decide how their country functions. The occupation of the six counties by an Imperialist power is mirrored now in the 26 counties by an administration that is directed by the IMF. The power wielded by both imperialism and capitalism in Ireland is an impediment to the Republic envisioned by Connolly, Lalor, Pearse and Tone. The forces of resistance ranged against these twin impediments to progress are multifaceted in both their approach and character. The 32CSM recognises that whilst the cause of the conflict in Ireland is left out of political discourse then the solution will remain out of reach. The IRA has struck against the forces of the occupation and the capitalist institutions that enable and compliment the efforts of normalisation. The IRA are not the cause of conflict in Ireland they are a response to the conditions created by Imperialism in Ireland. The 32CSM believes that there is no room for ambiguity on the issue of resistance. To refuse to engage with those who acknowledge that resistance is inevitable and legitimate is to endorse the establishment narrative. 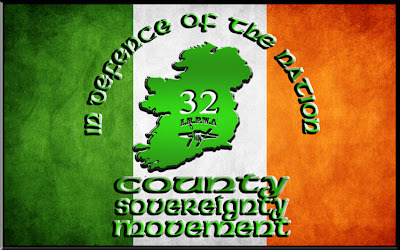 The 32CSM in 2011 showed our resolute commitment to make our Republicanism an active and relevant ideology. Our activists have been to the forefront in an array of campaigns across Ireland. Whether it is the issue of drug abuse in working class communities or right wing economic cuts against services we have recognised that it is imperative for us to respond to the needs of our communities. In the coming year we will enhance and broaden this social commitment and articulate our vision of a Republicanism that will meet the needs of the people of Ireland and provide a framework for political and social liberation. We will continue the struggle in the coming year and we are confident that with courage and a sincere commitment to Republican values it will be a year of success and a defiant response to those who seek to destroy our movement and all it stands for.